How do we inspire the best relationship possible between a Doctor and a Patient? How do we build that Doctor-Patient Bond? How do we share an inspiration for a great job done, and a wonderful new smile appears? 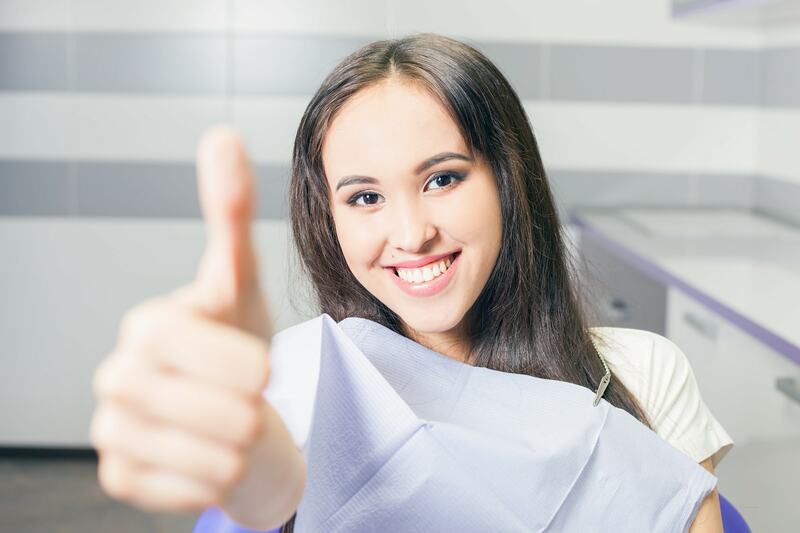 We see the Dentists as such special persons and professionals, and we translate our understanding of great dental work to inspire more and more patients, because we’re letting patients know how much doctors really care for them. It’s more than just posting a great content here and there, and also over there. We share moments that move people to make the right decision of coming to your practice. This is very powerful, and we stand about the idea of reuniting patients and doctors and building the human natural bonds. Powerful Online Marketing. Effective Direct Mailing. Reputation Management. Great Websites for Dentists. Boost your new patients with our Programs! Our programs are geared for you. They not only bring you new patients, but also can get your patients for the specific services you want to deliver the most. Whether it Dental Implants, Invisible Braces, or Cosmetic Dentistry, we’ll bring you the most valuable leads from your local target auditory, and successfully market to them your dental practice. We offer successful, proven marketing programs, customized with your budget in mind. Our programs run in 3-month intervals, and no setup fee will be imposed. Cancel any time, or stay and grow your business fast and save with us. Market your Dental Practice with us! Our Marketing programs derived from a combination of SEO, Social Media/Reputation Management, Video/Picture Marketing, Direct e-mails, and Paid Search Techniques. 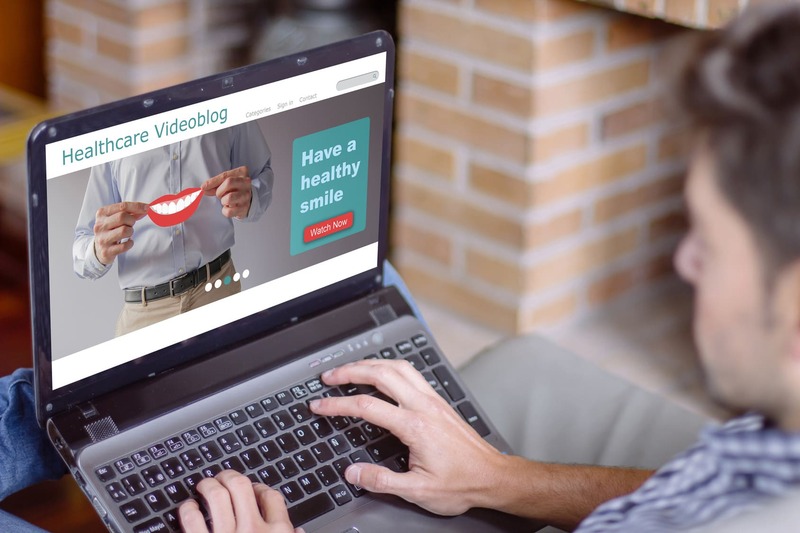 All Marketing Materials, such as branding messages, Videos, Collages, and Newsletter Templates come free of charge with our Dental Marketing Programs. That’s right! We never charge you for the materials we create, as long as we find them necessary for the well-being of your dental marketing program. 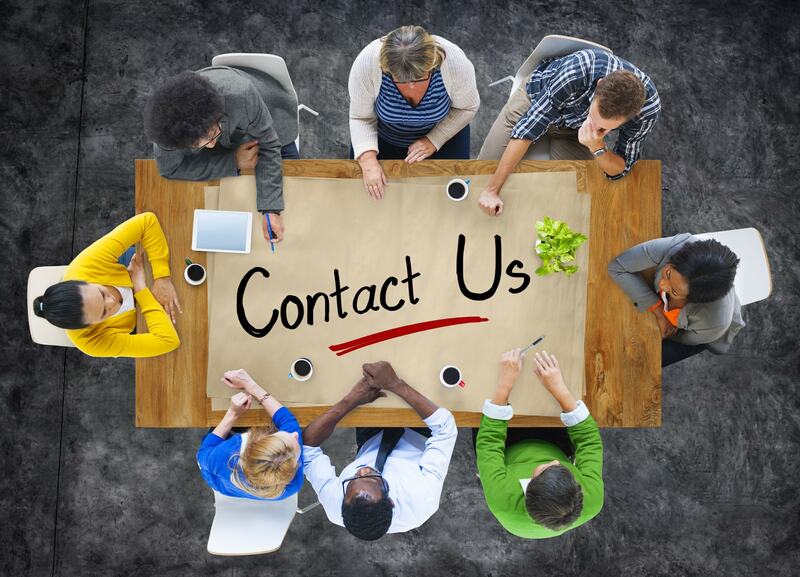 All Phone, Online Chat, and email consultations provided complementary on our behalf. We’ll take great care of you website, while you focus on taking great care of your patients. we Provide with 1-3 versions and let you choose the one you like with unlimited changes made within a week from first draft. we connect your site with all necessary components, such as Email System, Sales Database, web analytics, etc. 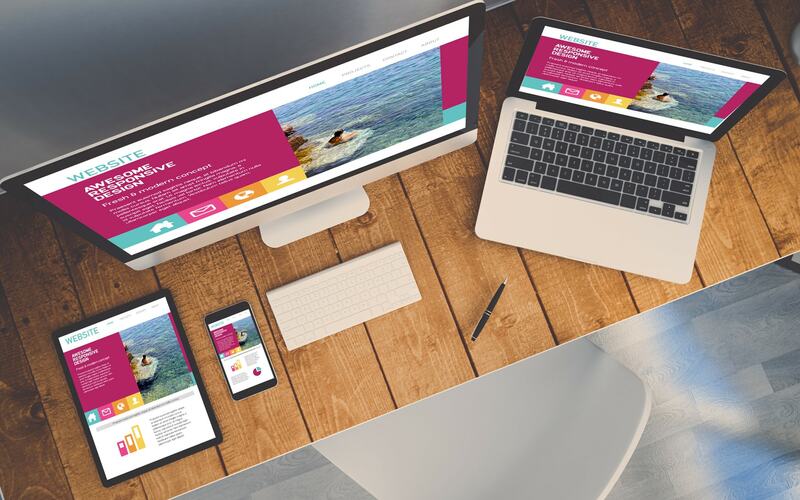 we optimize your site for traditional web and mobile, so it can be easily found on the web net. According to Wikipedia, HIPAA (Health Insurance Portability and Accountability Act of 1996) is United States legislation that provides data privacy and security provisions for safeguarding medical information. Grow your practice with real-time reviews, HIPAA-compliant social media posts and PPC advertising, and Premium Local/Industry Practice listings. At MD Clients, we understand the importance of HIPAA & PHI. All correspondence between Doctor and Patient is always encrypt and secured. No submission goes without an automatic system approval. No Patient Medical information is accessible to general public. Are you getting the results you wanted from your current Dental Marketing programs? If not, maybe it’s time to contact MD Clients.